This weekend Heather and I were visiting family. We had a great time but I didn’t get any time to write. Work has been a bit busy so this week I am not going to write. Instead here are a couple of pictures of our trip to Paris. More stories about our adventures next week. 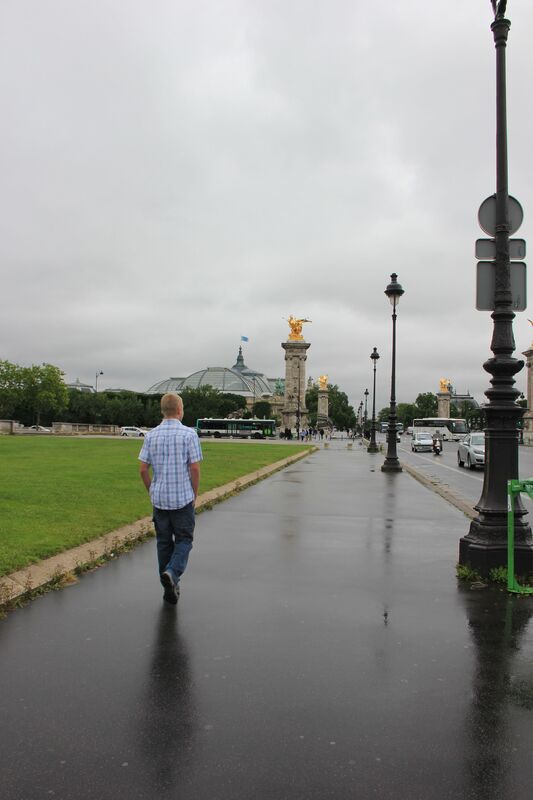 Here is “J” walking towards the river on our first day in Paris. 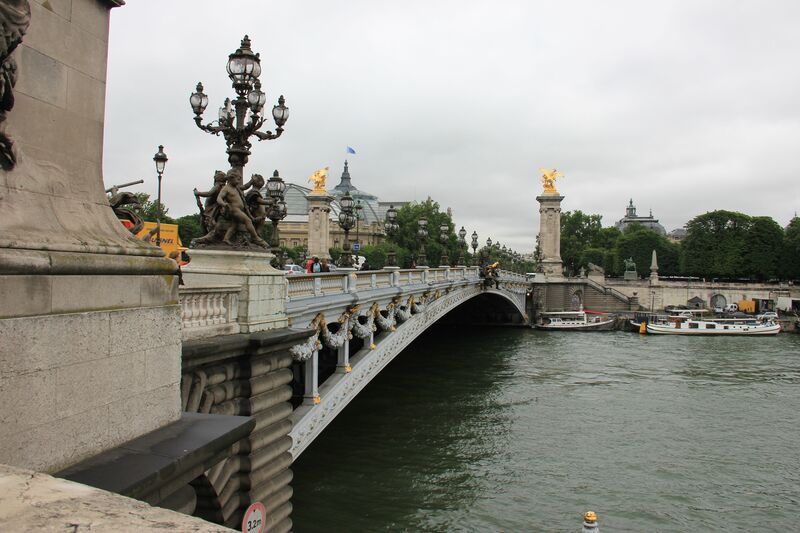 Here is one of the bridges in Paris. 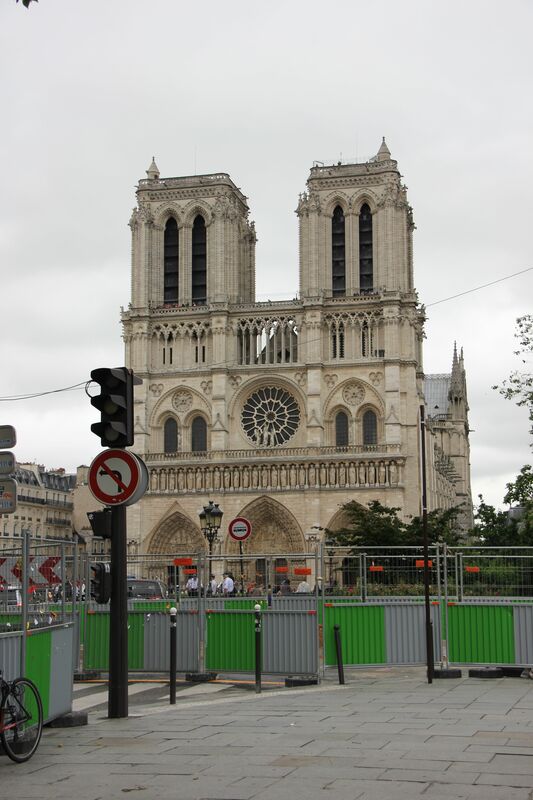 Notre Dame in the background. Traffic barriers in the foreground. This is going to be very busy week for me so no promises when you’ll see more but we’ve got over 500 photos to sort through. These were ones from just one morning right off the camera (no editing or nothing). More this weekend. 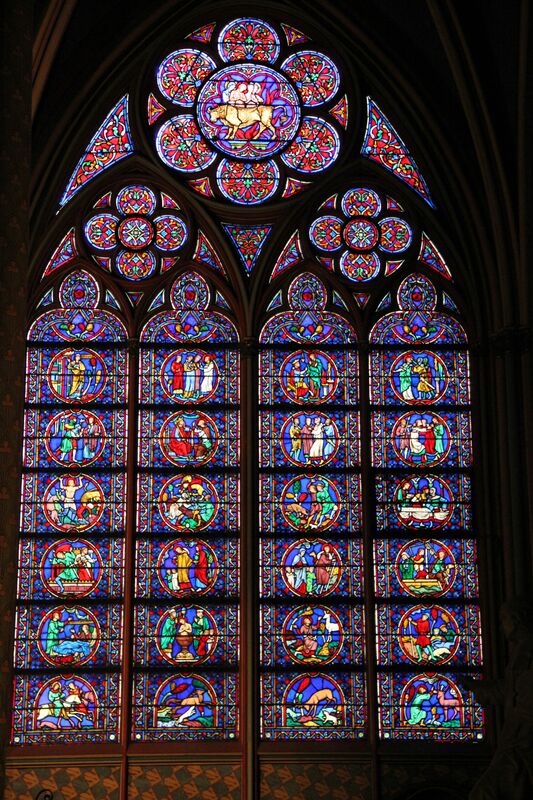 This entry was posted in Travel and tagged day in paris, Paris, photography, travel, trip to paris, vacation. Bookmark the permalink.